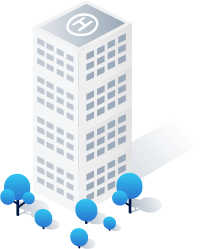 We are a Sydney based technology and services company, empowering entities to create next generation digital products to achieve their goals. Our team consists of Engineers & Creative Designers to help your business scale into the ever evolving digital world. We adapt best in class industry practises that have helped numerous companies succeed and thrive in the digital economy. 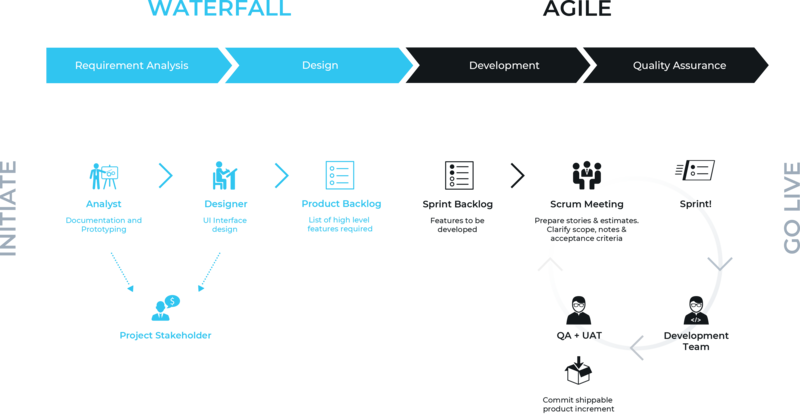 We employ a hybrid framework, which utilities the best aspects of waterfall to ensure MVP is met while also allowing for agile iterative improvement once the project moves into development. We Partner with individuals such as visionaries, entrepreneurs, fund managers, private investors, not for profit organisations as well as corporations from a variety of sectors bring their vision to life.